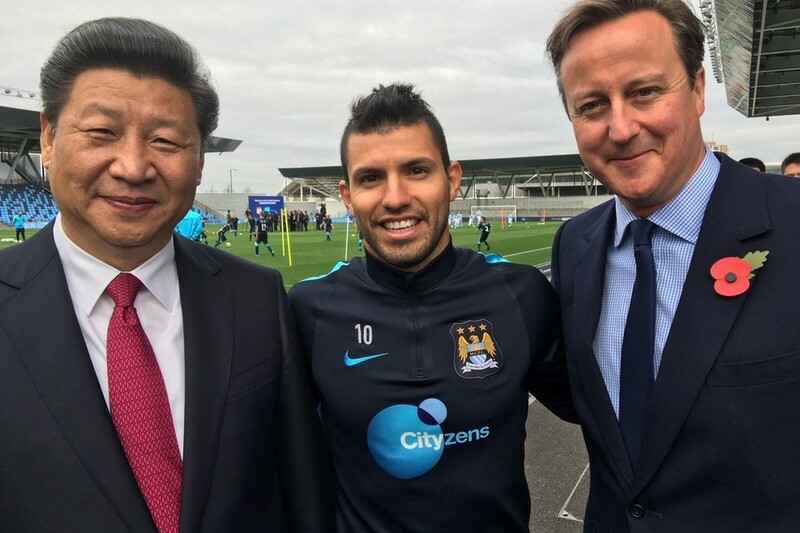 Capela China is running China Welcome open training courses for UK tourism and retail businesses across the country this Autumn, including Manchester, London, Brighton, Stratford-on-Avon and Greenwich. What do China’s Young Rich Really Want? 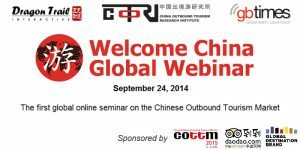 In September COTRI (China Outbound Tourism Research Institute) and its worldwide Country Partners offered 12 hours of online information about the development and trends in the Chinese market around the globe.